It's that time of the week again. The weather might be crap, but work's over, school's out, and that should be enough to get your mind in the right place. If not, then we've got your musical medication, which will, no doubt, pair nicely with whatever other treats, medical-grade or otherwise, you've got on deck. Looking back at the playlist, this was a stacked week for exciting new music. Underground, mainstream, trap, dope, crack, smack, we've got you covered. The playlist begins with a wonderfully creative production from Alchemist and Mike Will Made-It, "Domino Effect," over which Mike introduces the latest Ear Drummers' signee, Eearz. Along the way, we find deep cuts like an unforeseen collab between Joey Bada$$ and U.K. band Glass Animals, a woozy vortex of late-night magic created by PND, and hard gangsta rapping from one of L.A.'s most underrated, Skeme. 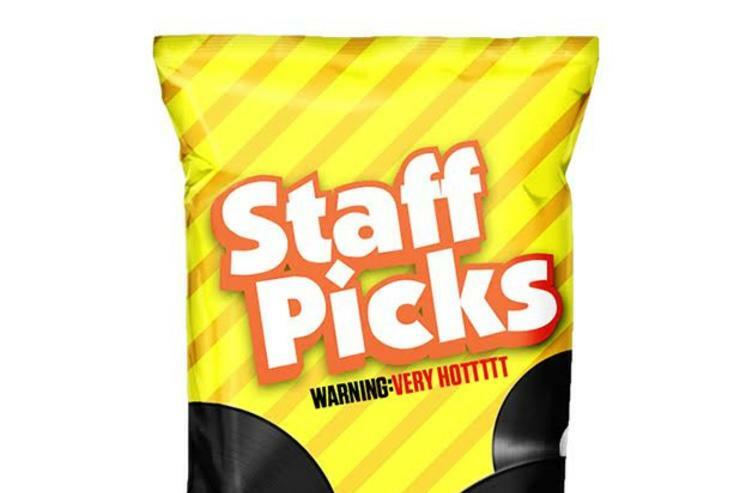 Each staff member's pick(s) are listed below. Enjoy! Angus Walker: Eearz "Domino Effect"
Danny Schwartz: Glass Animals & Joey Bada$$ "Lose Control"; Jadakiss "Still Grind'n (LOX Remix)"
Justin Fleischer: Michael Christmas "Shadows"; Amir Obe "Four Seasons Freestyle"
DJ S.WHiT: Nebu Kiniza "Call It What You Want"; Pell "Queso"
Mike DeLeon: PartyNextDoor feat. Rich the Kid & Ty Dolla $ign "Routine Rouge"
Trevor Smith: Young Chop feat. Vic Mensa and King 100 James "Around My Way"